The Amazing Spider-Man movie, the new Spider-Man (the reboot, aka Spiderman 4): trailer, clips, photos, soundtrack, news and much more! Yep, we may expect at least two more Amazing Spider-Man movie starring Andrew Garfield! 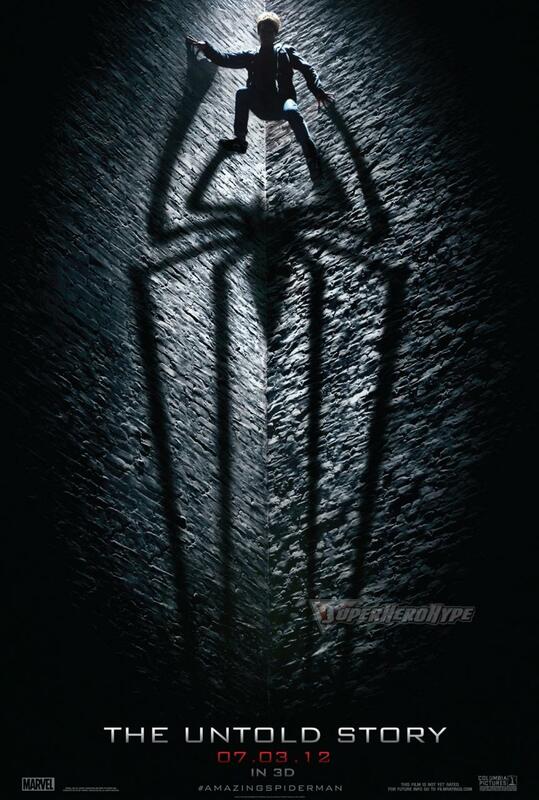 So get ready for the Amazing Spider-Man 2 and the Amazing Spider-Man 3! So who’s the man in the shadow? 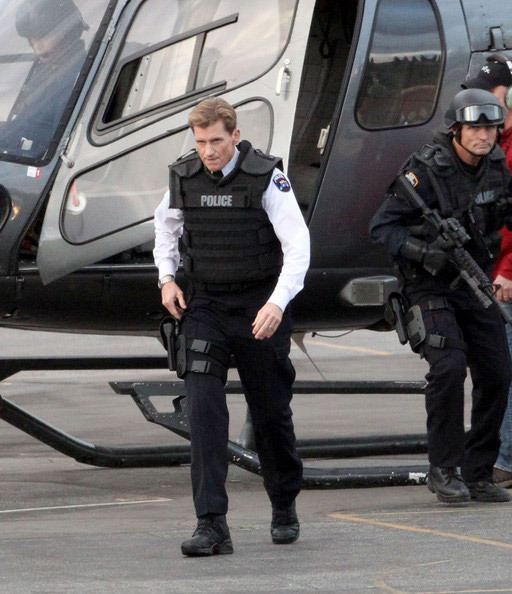 The actor has been identified as Michael Massee, he usually plays evil guys in TV series. But what about the character he’s playing? Could have been Norman Osborn, but Actor Rhys Ifans said it wasn’t him. Oscorp employee David Patrick Lowell then? Or the Chameleon? Anyway I guess we’ll learn more in The Amazing Spider-Man 2. 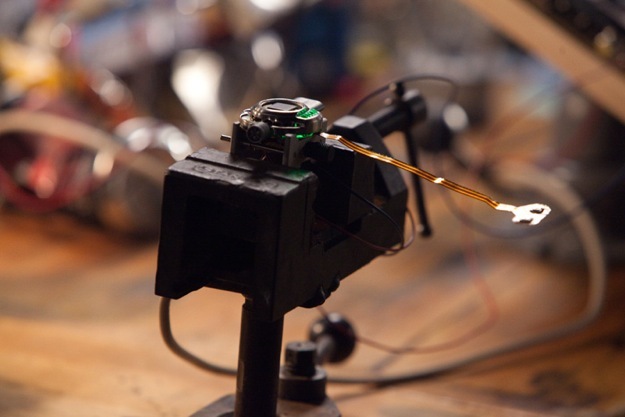 Are you an IMAX fan? Will you go see the film? So do you miss Mary Jane Watson played by Kirsten Dunst? Or do you like Gwen Stacy better? Is The Amazing Spider-Man A Romantic Movie? Looks like a poster for a romantic movie! Is Sony’s marketing team targeting my wife? 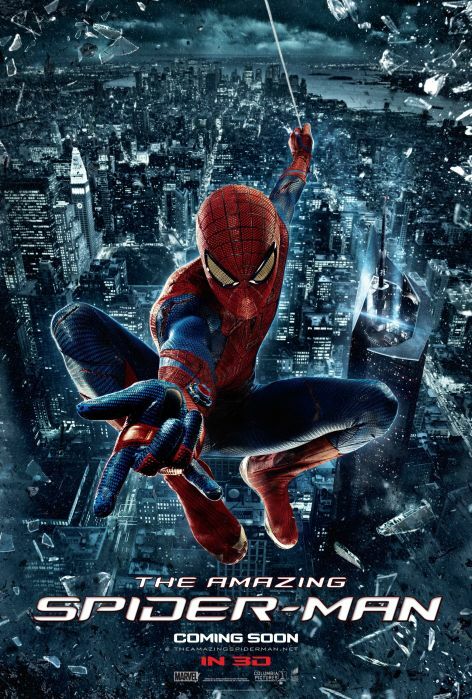 Amazing Spider-Man – Connors is coming to you! 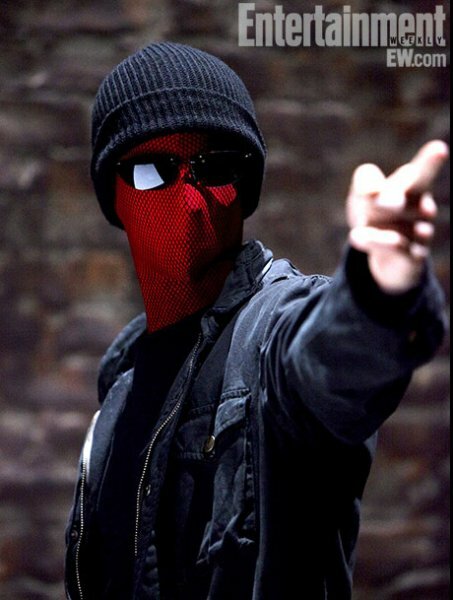 Tobey Maguire was a great Spider-Man, but I really dig Andrew Garfield’s take on the superhero. The film will be amazing, no doubt! 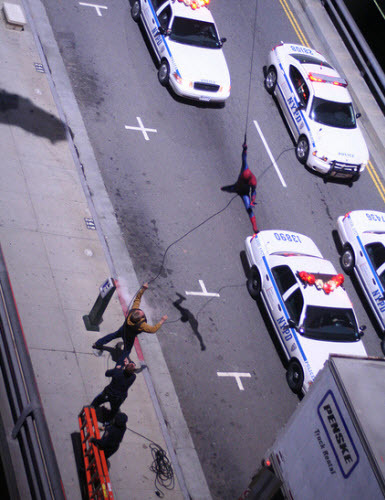 Spider-Man (Andrew Garfield) evades the law. George Stacy (Denis Leary) and Peter Parker (Andre Garfield) talk about Dr. Curt Connors (Rhys IFnas). Suddenly wondering about something… Are people with arachnophobia afraid of Spider-Man? Will they go see the film? Who do you prefer: the Lizard or Spider-Man? 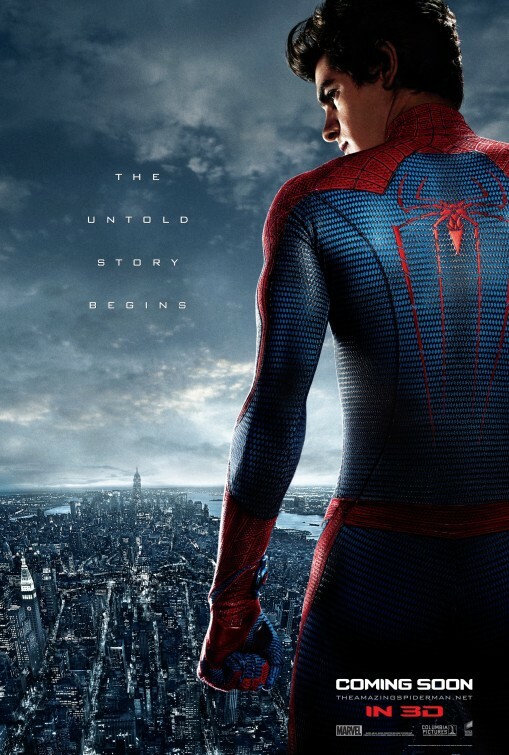 Focusing on an untold story that tells a different side of the Peter Parker story, the new film stars Andrew Garfield, Emma Stone, Rhys Ifans, Denis Leary, Campbell Scott, Irrfan Khan, Martin Sheen and Sally Field. The film is based on a screenplay written by James Vanderbilt. 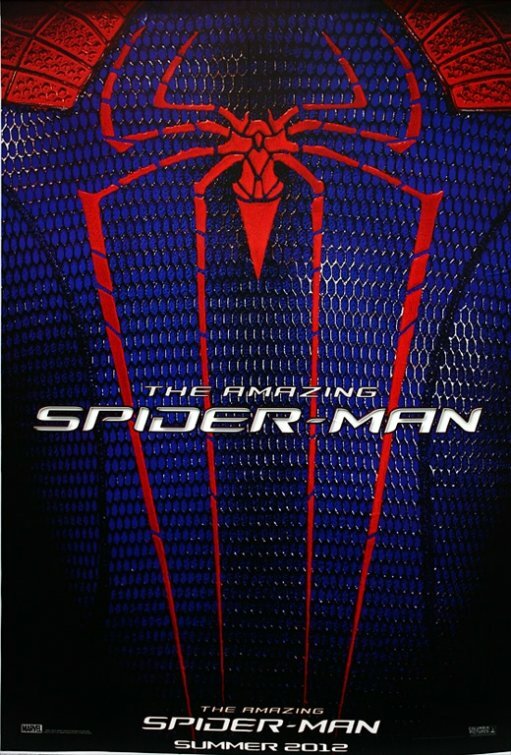 The Amazing Spider-Man will be released in theaters in 3D on July 3, 2012. 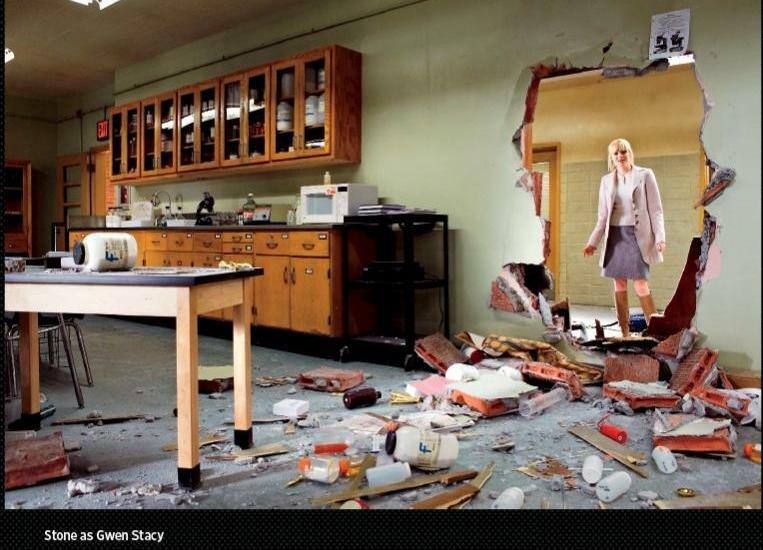 Did the Lizard break the wall Gwen Stacy is staring at? 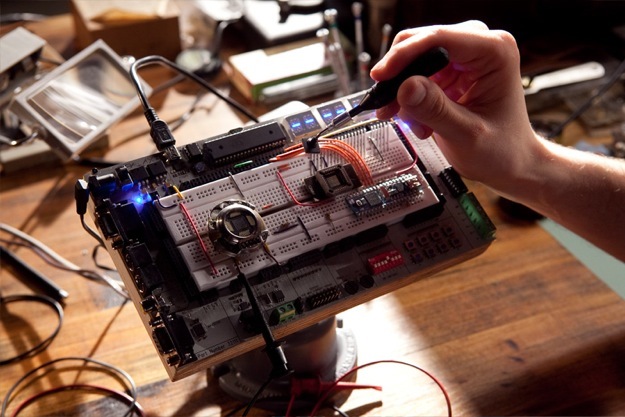 There truly are no limitations to what you can create when the right technology, talents and inspirations collide. 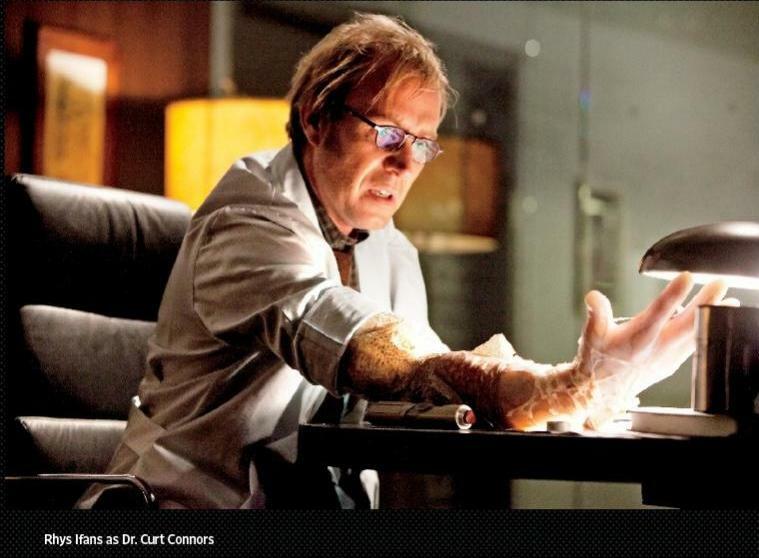 Dr Curtis Connors is a genetics expert who’s been working and doing various experiments for Oscorp Industries. Before that, he was a gifted surgeon who enlisted in the U.S. Army and was sent off to war. He performed emergency battlefield surgery on wounded GIs, but his right arm was injured in a blast and had to be amputated. Using reptilian DNA he tried to regrow his lost limb. But he ten transformed into the evil Lizard. You may recognize Andrew Garfield as Peter Parker aka Spider-Man, Emma Stone as Gwen Stacy and Rhys Ifans as Dr. Curt Connors aka Lizard. 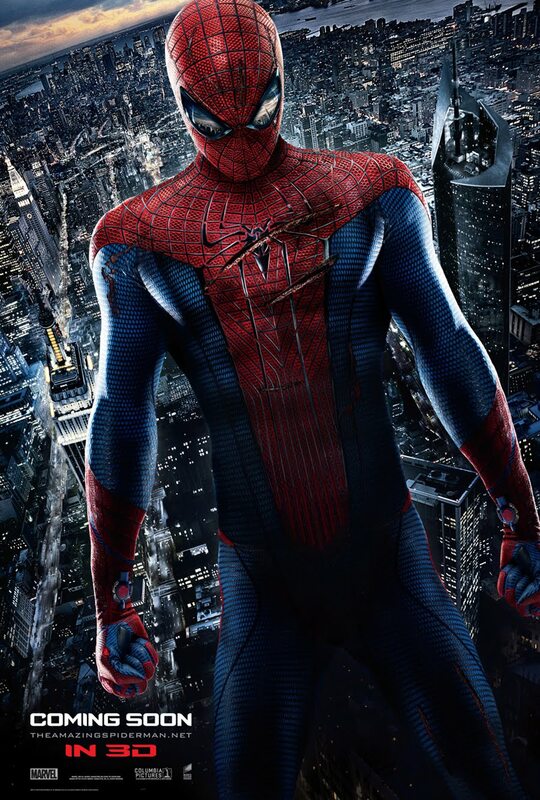 You have to admit that the Amazing Spider-Man movie looks awesome! 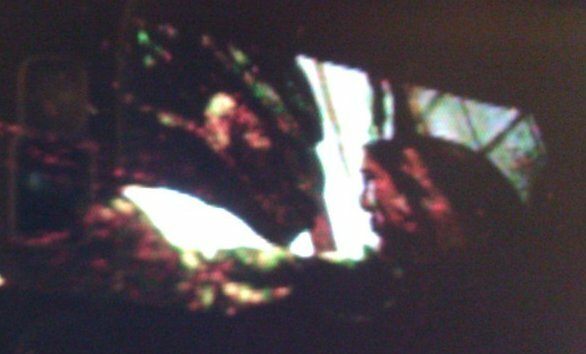 The film will hit theaters on July 3, 2012. 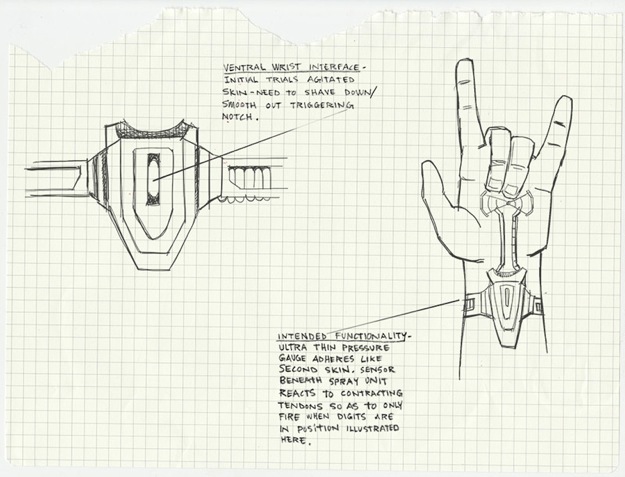 Let’s hope they will reveal the chemical structure of Spider-Man’s silk lines soon! Do you think Andrew Garfield’s performance as Spider-Man will eclipse Tobey Maguire’s? Looks epic! Can’t wait to see the film. 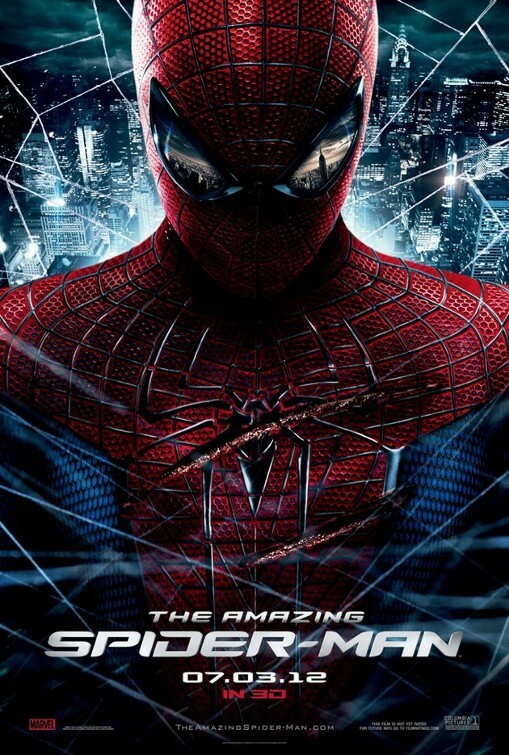 Amazing Spider-Man – He’s stronger than ever! 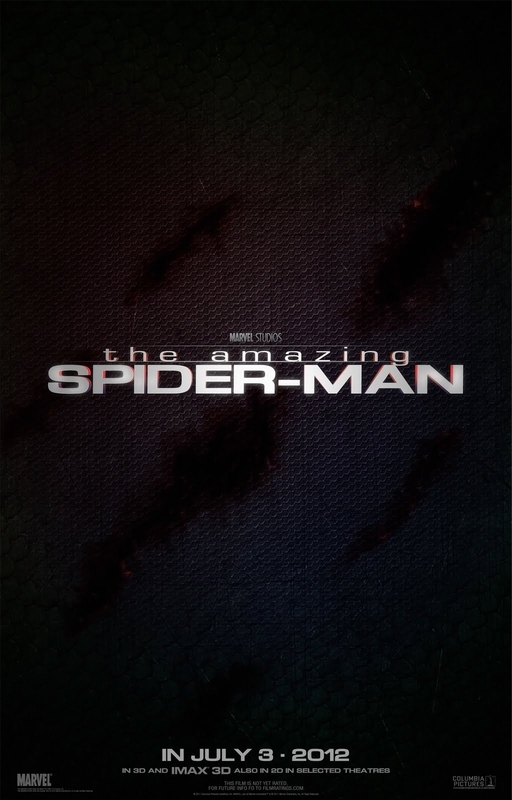 Amazing Spider-Man – Let me go! 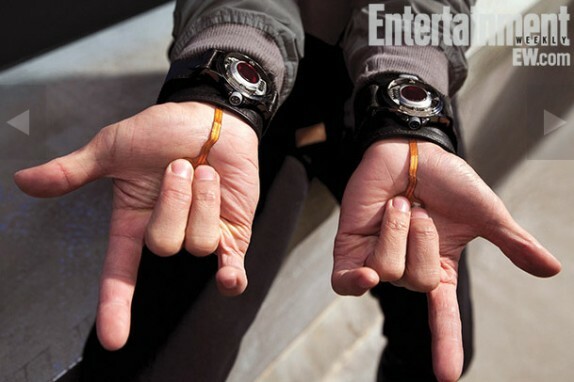 Peter Parker (Andrew Garfield) did take some time to figure out his superpowers, but clearly enjoys them shortly after! 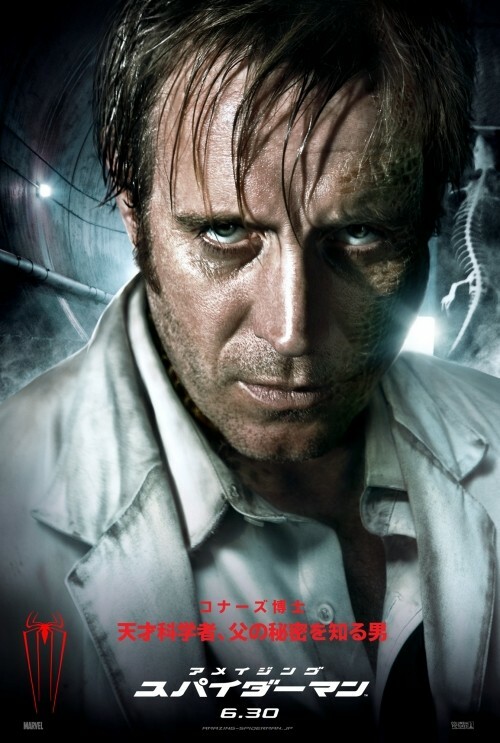 The Lizard is played by Actor Rhys Ifans. The Amazing Spider-Man – I’m not a messenger at all. 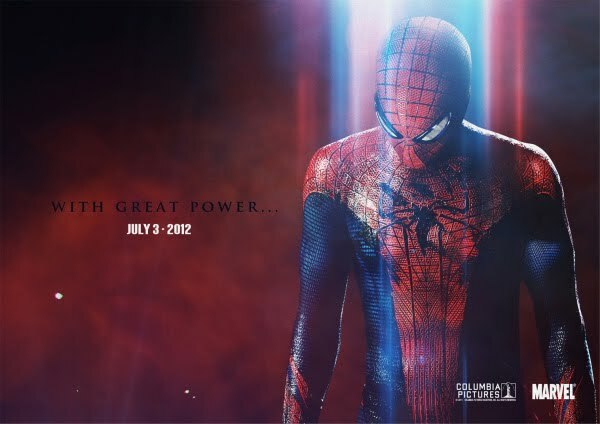 The release date of the Amazing Spider-Man is set for July 3, 2012. 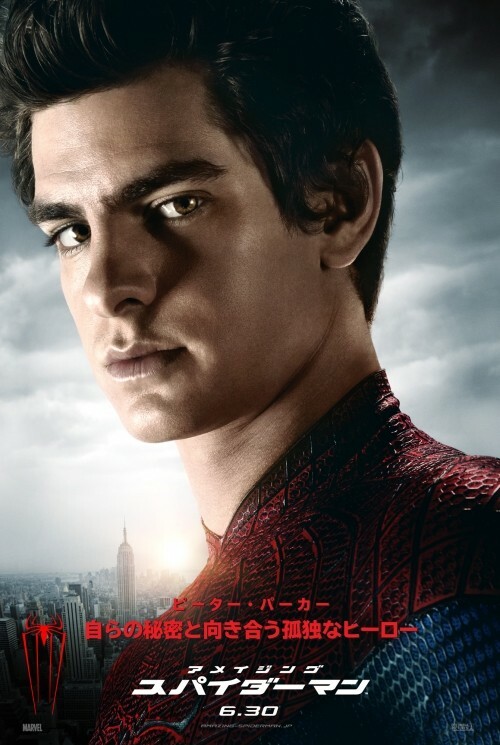 Actor Andrew Garfield is the new Peter Parker aka Spider-Man. 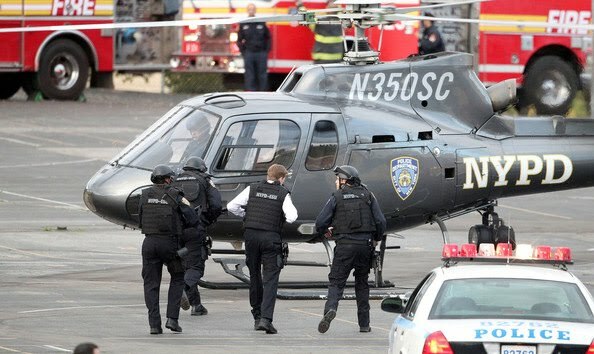 Andrew Garfield films ‘The Amazing Spider-Man’ in New York City. Besides Andrew Garfield, the cast also includes Rhys Ifans, Emma Stone, Denis Leary, Campbell Scott, Irrfan Khan, Martin Sheen and Sally Field. 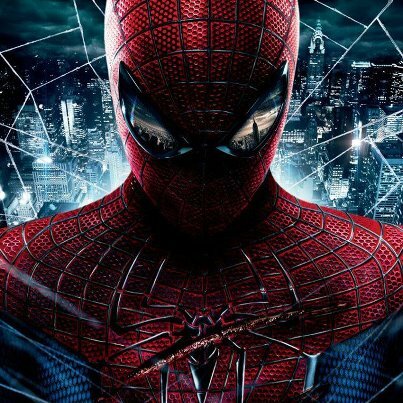 The release date of the Amazing Spider-Man is set for July 3, 2012. 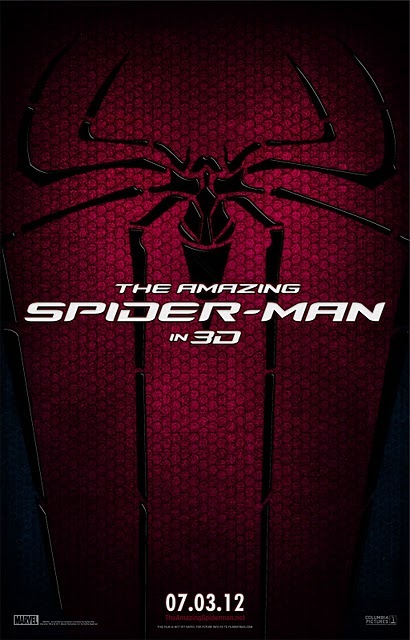 To fully enjoy the Amazing Spider-Man we’ll have to watch the film in 3D. The Lizard is played by Rhys Ifans. 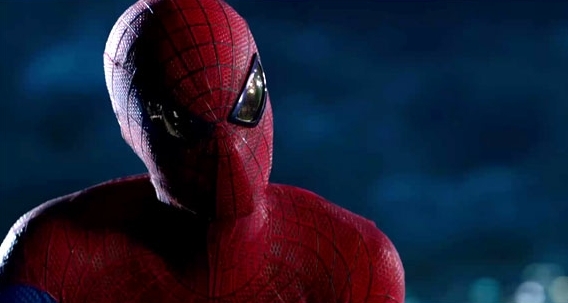 So judging from this Amazing Spider-man trailer, do you think the reboot will be a hit? 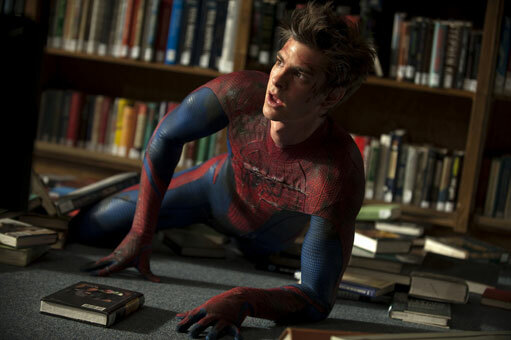 Is Andrew Garfield fit for the lead role as Peter Parker aka Spider-Man? 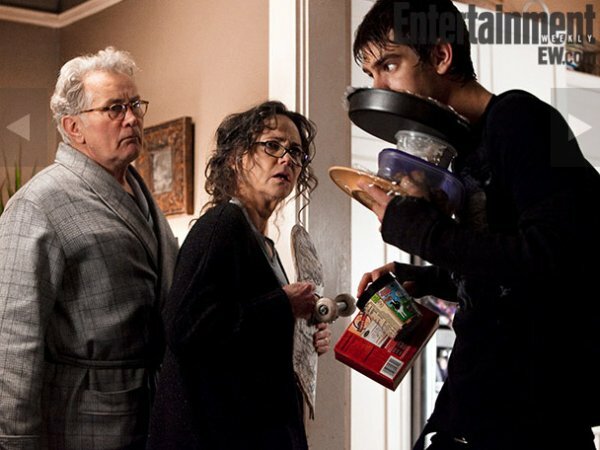 The Amazing Spider-Man movie is directed by Marc Webb and is starring Andrew Garfield, Emma Stone and Rhys Ifans. 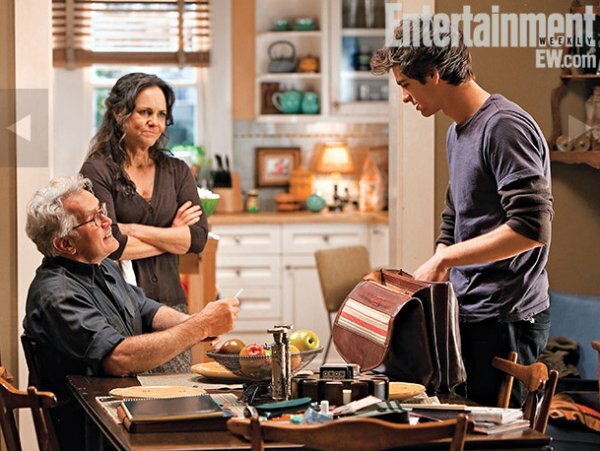 The film will be released in theaters on July 3, 2012. 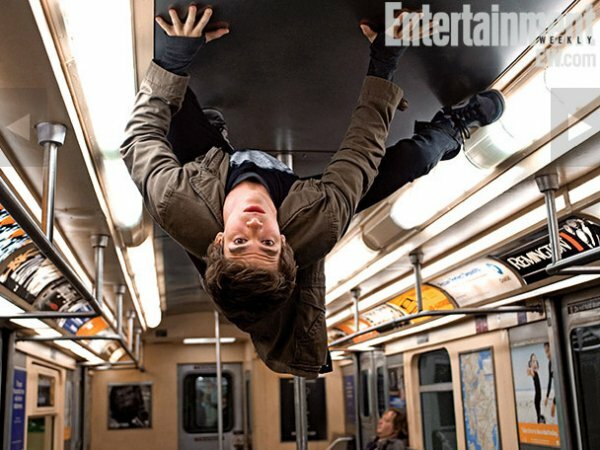 The Amazing Spider-Man movie is directed by Marc Webb (no pun intended). 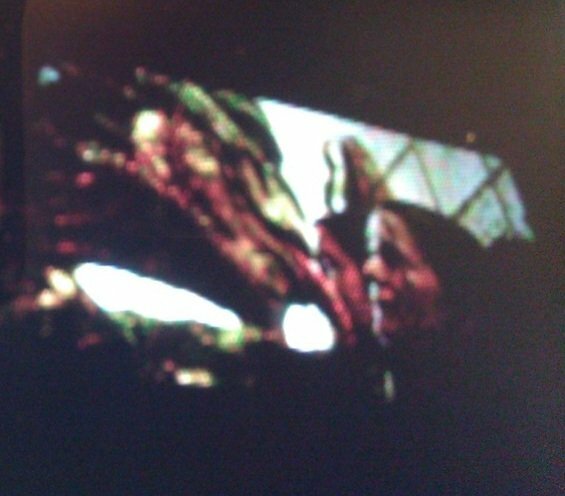 Sony Pictures set the release date for July 3, 2012. 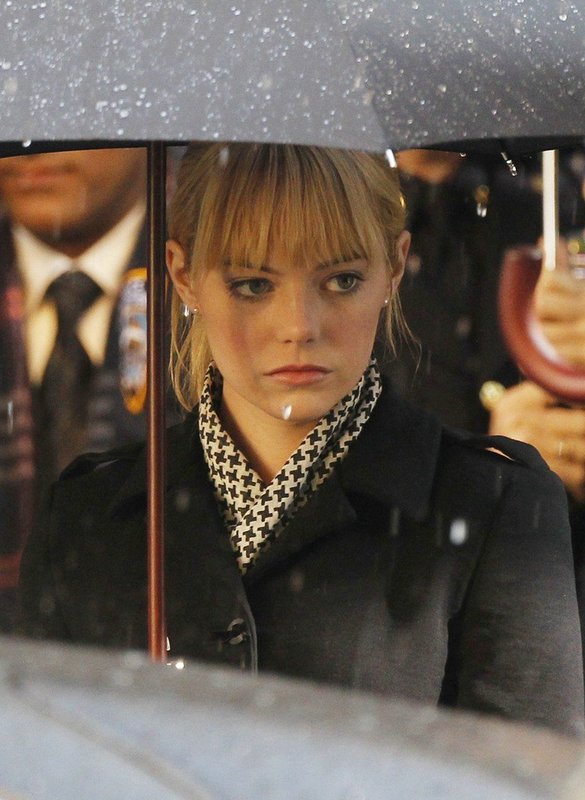 You may recognize Emma Stone as Gwen Stacy and Andrew Garfield as Peter Parker (aka Spider-Man). Why did Peter Parker walk into the Oscorp building? 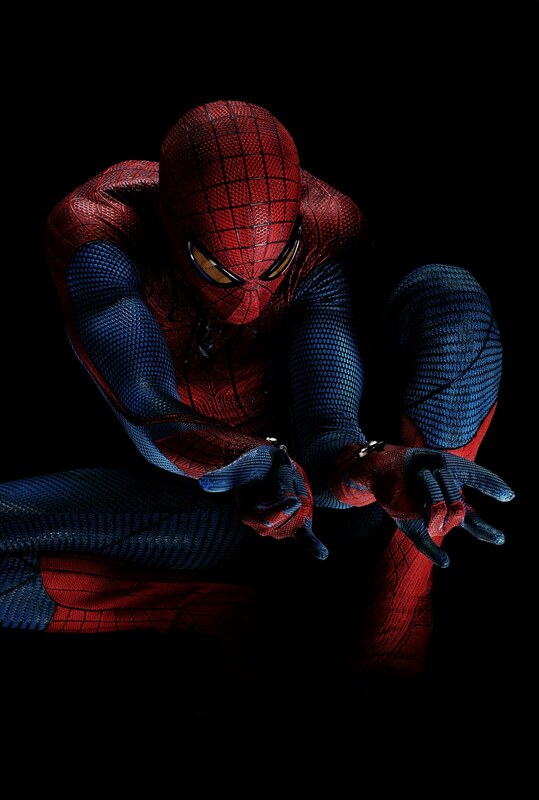 The cast includes of the new Spider-Man includes Andrew Garfield, Emma Stone, Rhys Ifans, Denis Leary, Campbell Scott, Irrfan Khan, Martin Sheen, and Sally Field. 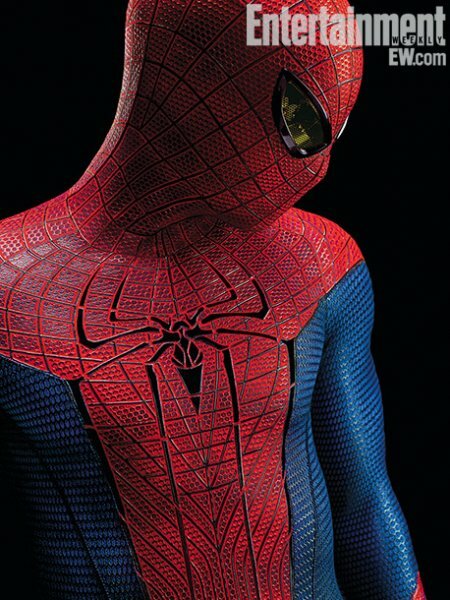 The release date of the Amazing Spider-Man movie is set for July 3, 2012. 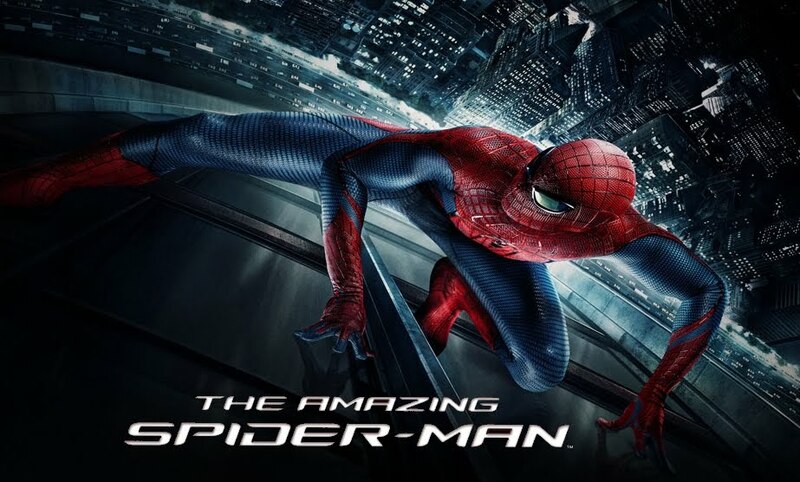 Stay tuned with us for more details about the Amazing Spider-Man! 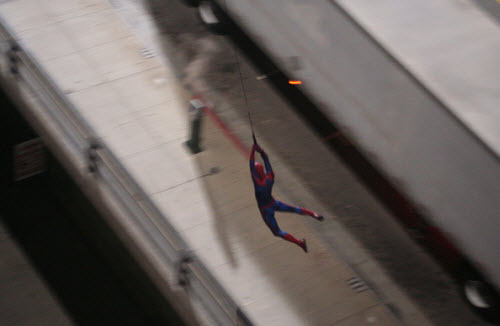 If you’re wondering, that’s not Andrew Garfield (who’s replacing Tobey Maguire as Spider-Man) but a stunt double. I wonder why they’re not using CGI for such scenes. Publicity stunt or is it their goal to keep it as real as possible? 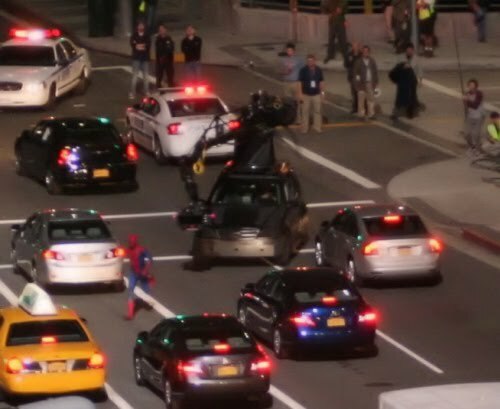 Any idea why Spider-Man is running instead of using his web-shooters? 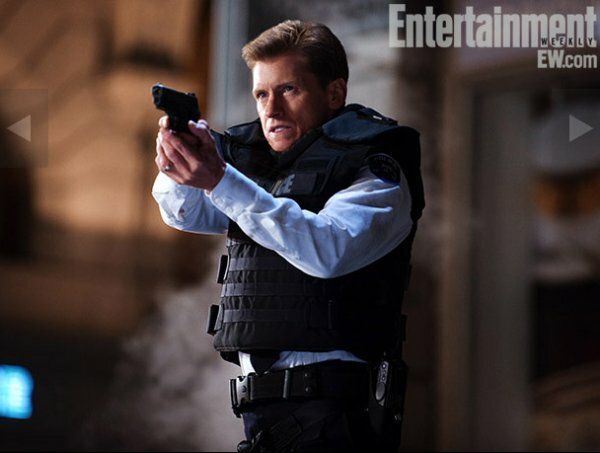 Denis Leary plays the role of Captain George Stacy, the father of Gwen Stacy (played by Emma Stone) who’s the first love of Peter Parker (Spider-Man, played by Andrew Garfield). Denis Leary looks a bit younger than the comic book character. The costume looks quite good! Sony dumped Tobey Maguire (Actor Andrew Garfield is taking over the role of Peter Parker aka Spiderman) and is rebooting the franchise. 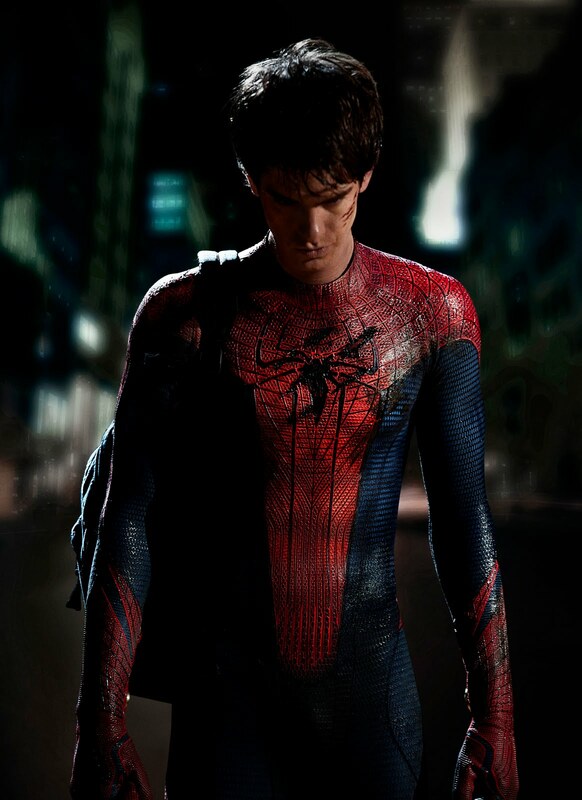 The film is directed by Marc Webb and is Actor Andrew Garfield got the lead role as Peter Parker aka Spider-Man. The film is also starring Rhys Ifans, Martin Sheen, Denis Leary, Campbell Scott, Julianne Nicholson, Irrfan Khan, and Annie Parisse. 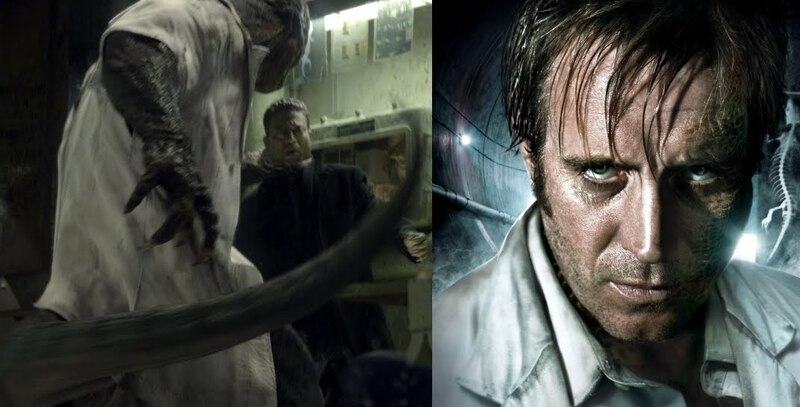 According to The Wrap, Rhys Ifans, who’s been announced as the lead villain in the upcoming Spider-Man movie, will play the role of Dr Curt Connors aka the Lizard. The Lizard makes for an interesting villain. 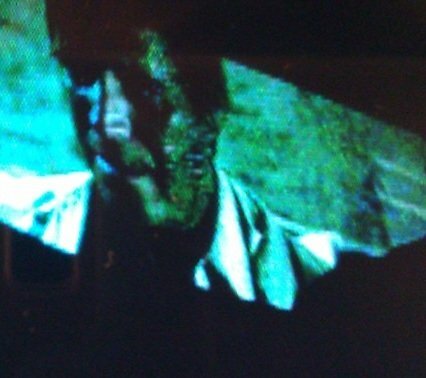 Impatient to seed Rhys Ifans’ take on the Lizard. 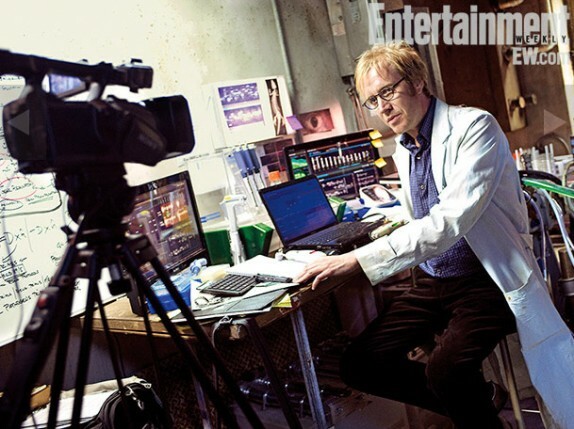 Rhys Ifans will play opposite Andrew Garfield who’s got the lead role as Peter Parker aka Spiderman. The reboot Spider-Man movie will start filming in December 2010. 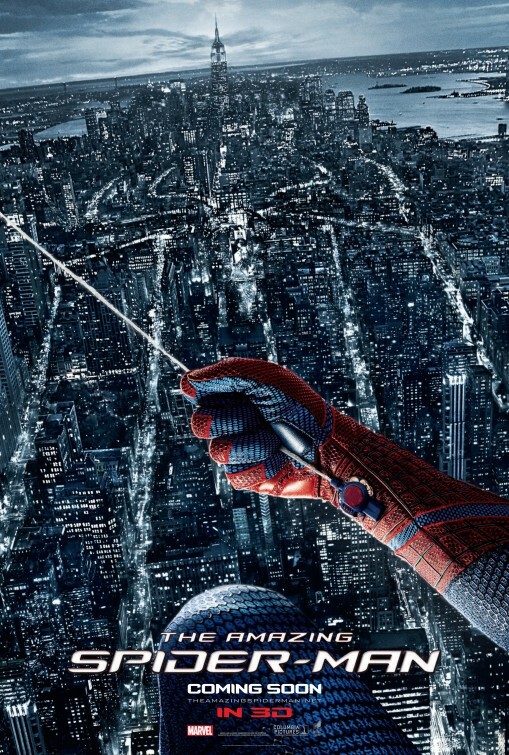 The film is directed by Marc Webb and is starring Andrew Garfield who’s replacing Tobey Maguire in the lead role. 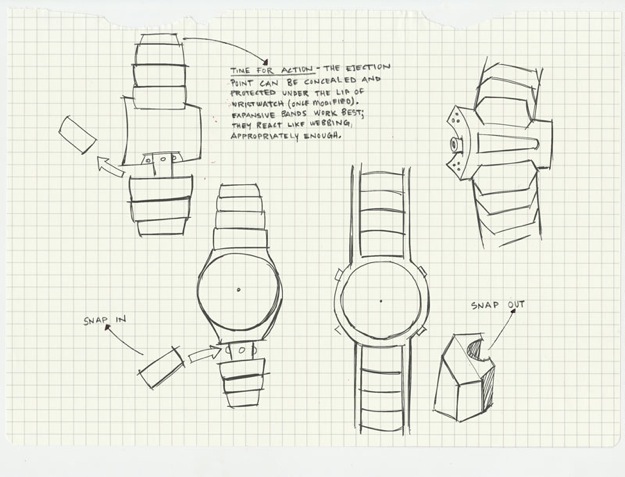 The release date is set for July 3, 2012. I did like Andrew Garfield’s performance in the movie Boy A. I’m a bit sad that Tobey Maguire won’t reprise his role, but I’m confident that Andrew Garfield will be great in the new Spiderman movie. Anyway let’s hope that Screentwriter James Vanderbilt did manage to come up with a great script for this reboot of Spiderman. In a surprising movie Sony has announced that they’re going to reboot the Spiderman movie Franchise and that Sam Raimi and Tobey Maguire won’t be on board! 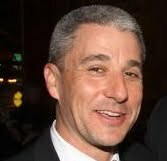 Well, I don’t care if Sam Raimi is fired and I won’t cry over Sony replacing Tobey Maguire, but rebooting the franchise? Seriously? 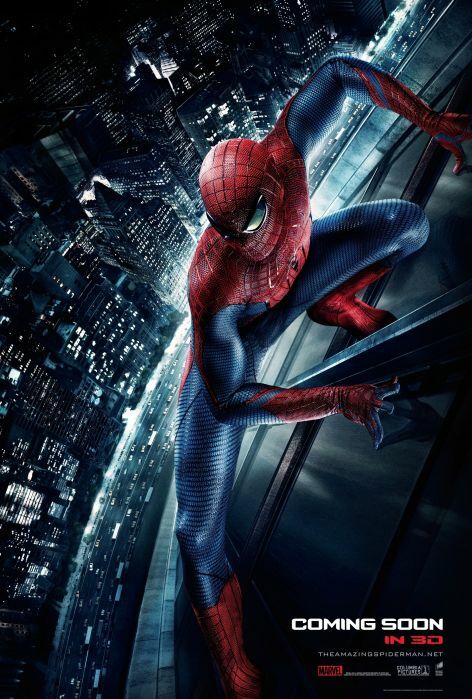 Don’t want to see the origins of Spiderman again… Even in 3D… Or they need to deliver a really awesome plot! But there is some hope: I heard that the script for the Spiderman reboot has been written by James Vanderbilt (they’re going to use a back-up script written some time ago). More information about the Spiderman reboot movie soon! According to variety James Vanderbilt has been hired by Sony Pictures to pen the screenplay of Spiderman 5 and Spiderman 6! But as far as I know the script for Spiderman 4 isn’t even ready yet… Or maybe they’ve got a first draft and are damn confident that it’s gonna be a hit? Nope, more probably, the just want to cash in on a successful franchise: Spiderman is like a goose laying golden eggs I guess. 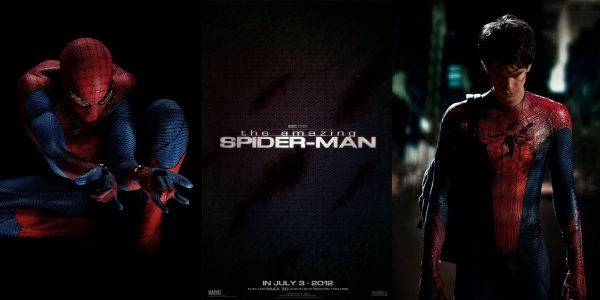 Let’s hope they would film Spider-man 5 and Spider-Man 6 back-to-back so we wouldn’t have to wait too long between the two movies. 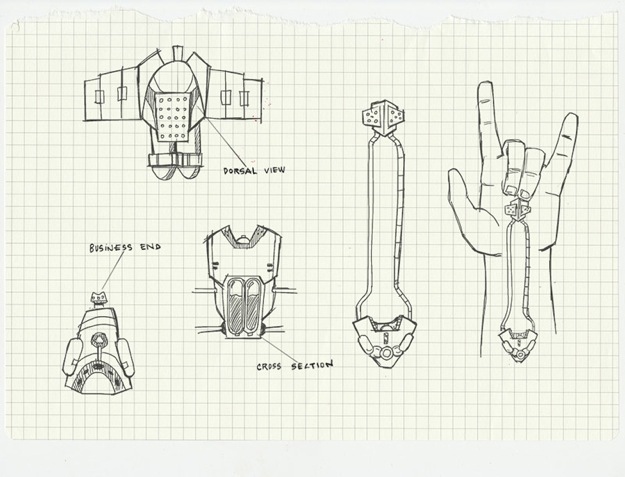 No real clue yet about what villains will show off in Spiderman 4. 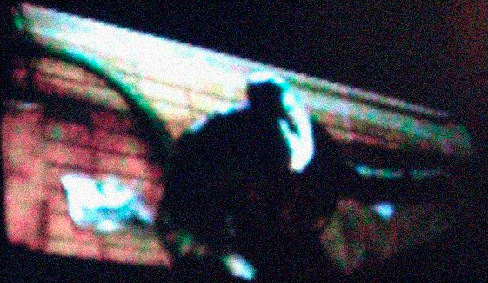 Director Sam Raimi has been hinting at the vampire Morbius as a possible contender while Stan Lee said that the Lizzard would be a logic choice. Raimi also acknowledges that there were too many villains in the third opus, so I guess that Spiderman won’t have more than 2 main nemesis in the fourth movie. 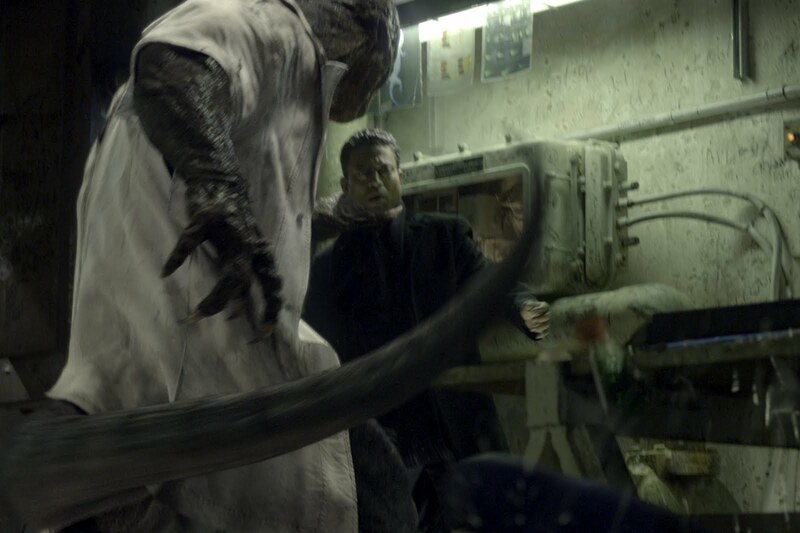 I’d be fine with both Morbius and the Lizzard in Spiderman 4. What about you? 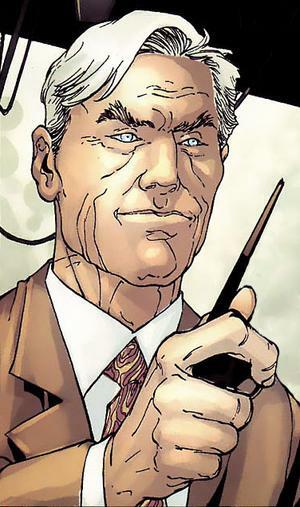 What villain would you rather see in the movie Spiderman 4? So they dugg into the precious history of Spider-Man comic books in order to select the right villain(s) for Spiderman 4. 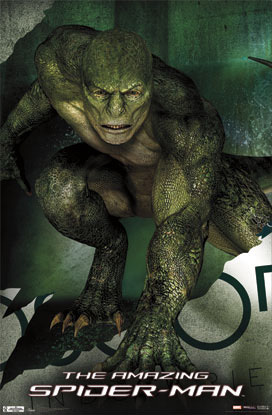 Well, I’m quite sure that the Lizard will finally get his part, even Stan Lee wants the Lizard in Spiderman 4! And if Sony and Sam Raimi insist to bring in one more villain, my bet would be on Morbius the living vampire. 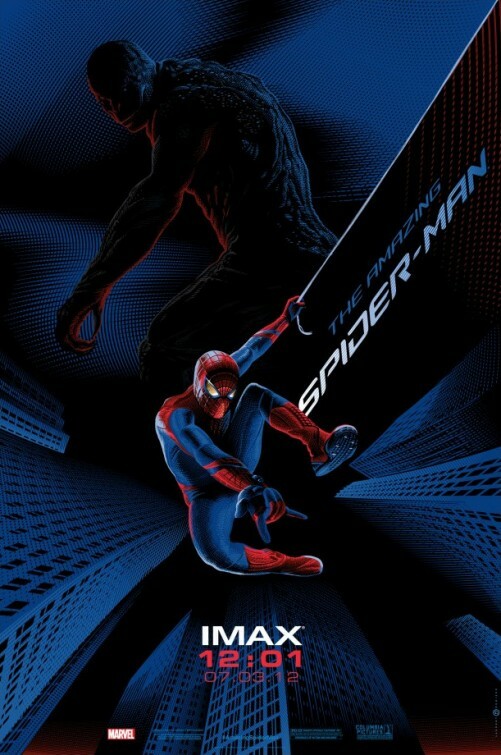 By the way, Spiderman 4 is scheduled to be released on May 6, 2011. Tobey Maguire will of course reprise his role as Peter Parker aka Spiderman, and Kirsten Dunst is more than likely to be proposed her role back (the old Sam Raimi has indeed a crush on her). 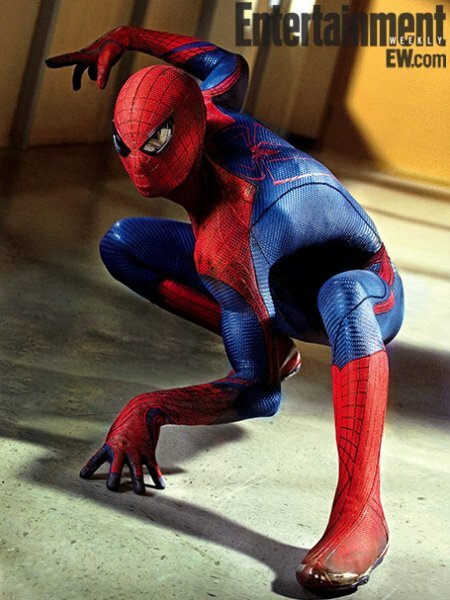 The movie Spider-Man 4, initially slated for a release in 2009, has been pushed back to May 2011. The Spider-Man theme song in the old days. Please bring back Spider-Man as soon as possible! 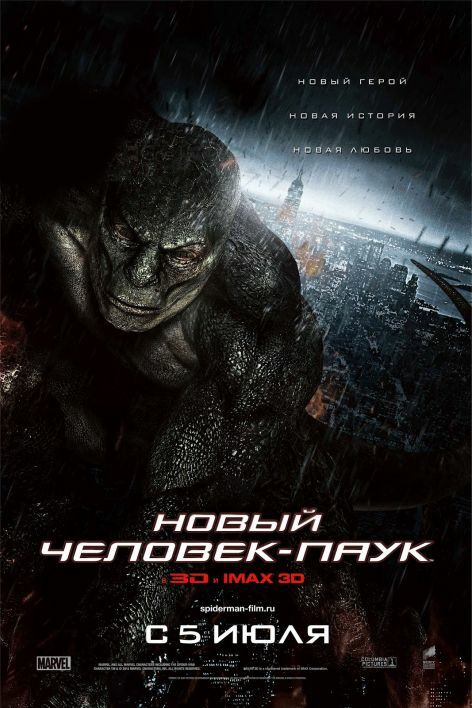 Reports of a lizard-man terrorizing the Everglades bring Spiderman to Florida, where he finds that a Doctor Conner, by testing a swamp fever serum upon himself, has changed into an intelligent lizard. So impatient to have more details about Spiderman 4!